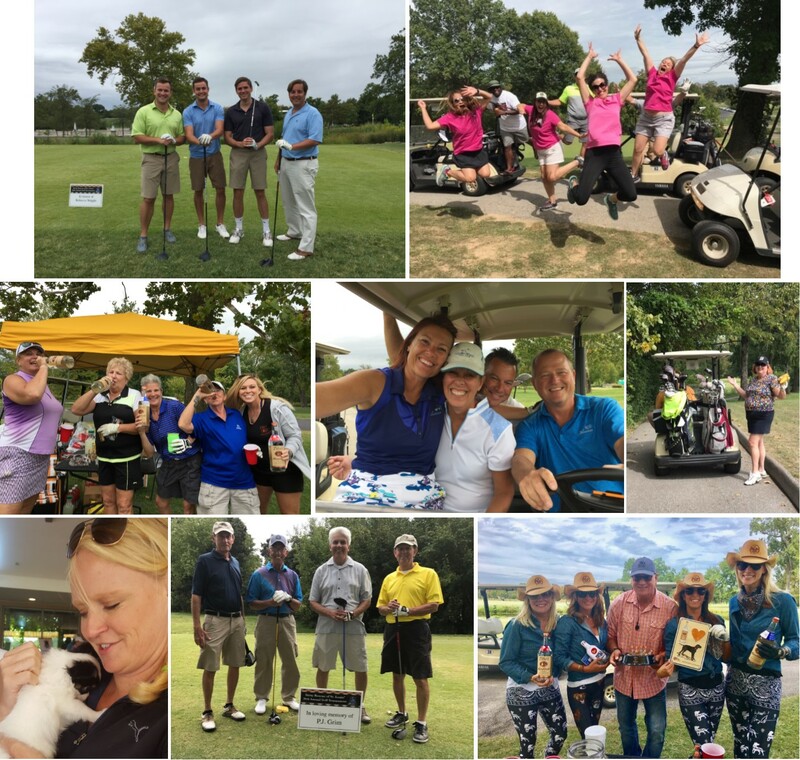 Join us September 10th for a big, fun golf tournament with tons of drinks, food, and snacks! There is something fun at almost every hole! Registration opens at 11:30 am with a shotgun start at 1:00 pm at the Norman K. Probstein Course at Forest Park! There will be adoptable pups to meet, food and drinks, a silent auction, PLUS! 100% of proceeds go to our Stracks Medical Emergency Fund! Would you like to donate an item to our silent auction? We would LOVE to have it! Fill out this form and we will contact you!